I have just returned from Israel on a week-long trip. There are so many reasons to visit Israel – Everyone, no matter their cultural or religious affiliation, will find so much to experience and relate to. It is a land filled with beauty and history and art and love. Historically for so many people “it all started here.” It is truly the land of ‘milk and honey’! 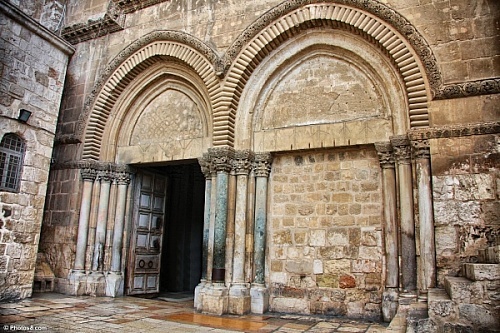 Church of The Holy Sepulchre, is spectacular to look at and spiritually enriching. The site is a major pilgrimage for Christians, as well as visitors from all over the world. The website gives you the complete history and even more breathtaking photos. 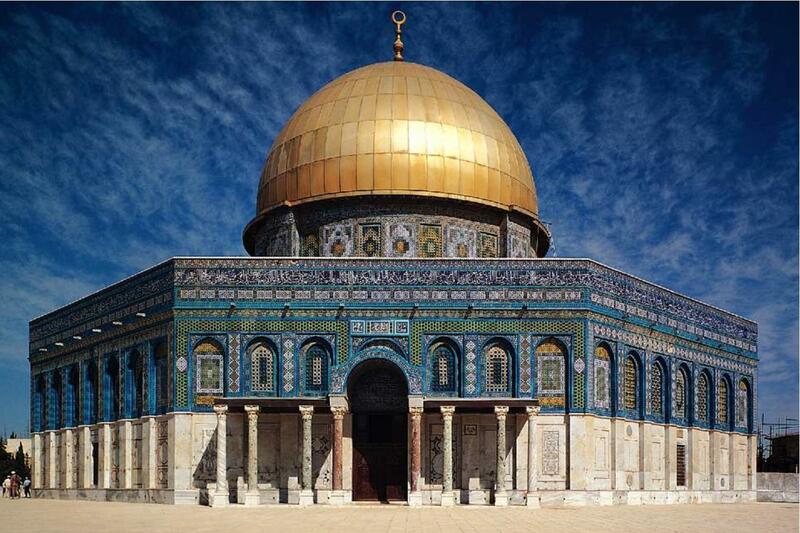 Dome of the Rock at the Temple Mount is the most famous Islamic site in Jerusalem. It is a Muslim shrine built over a sacred stone and can be seen from all over Jerusalem. It is rich in both Jewish and Muslim history. Its beauty is striking. 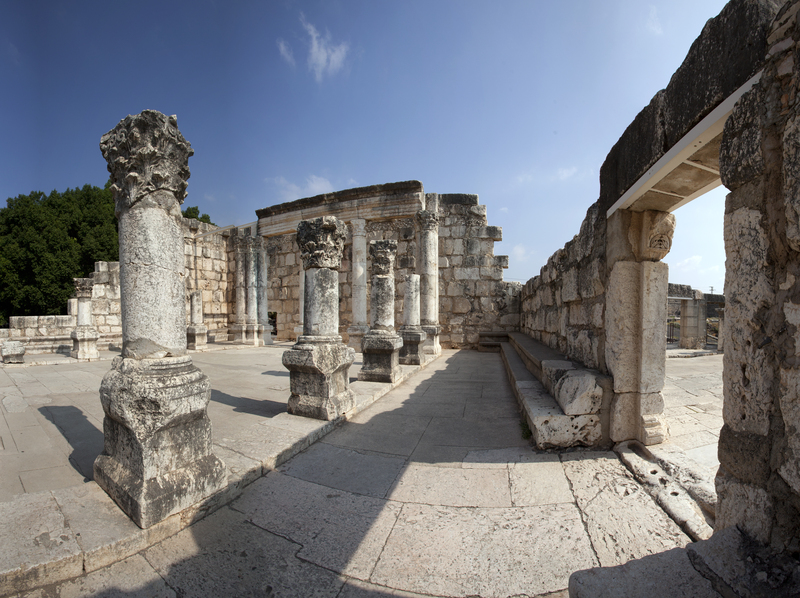 Capernaum Synagogue in Galilee is owned by Franciscan Brothers who care for it. And Magdala Synagogue is where it is said there is a direct connection to Mary Magdalene. When it comes to Israel you could walk around with the Old Testament and the New Testament, connecting the dots along the way. Religion and history are very much entwined and you can really experience this at these two sites. History: Walking through the Roman sewers underground in Jerusalem is a throwback in time … I thought I was in an Indiana Jones movie. I was waiting for the walls to start moving. We went down very steep steps into an archeological excavation which was the system. It was so sophisticated and modern looking you would think it was built today! Leave it to those Romans! 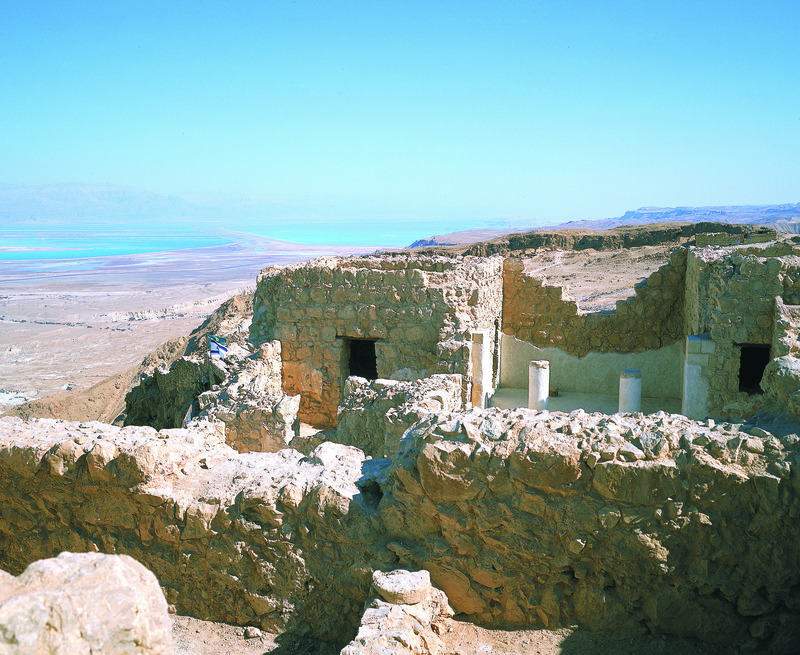 Masada: Talk about going back in time …This is where the Jews took their own lives rather than go into slavery or death at the hands of Romans. While on the mountain, they had food and water for years, steam baths, sophisticated bathrooms, and vegetable gardens . 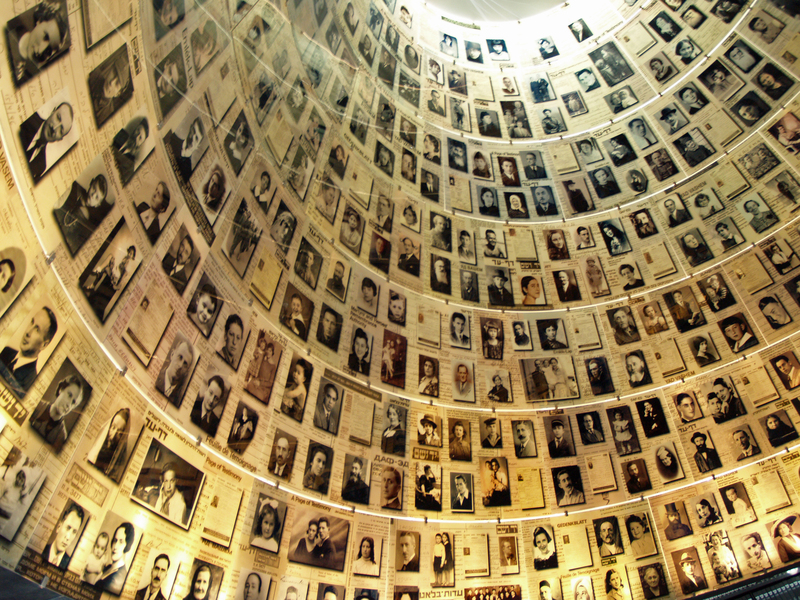 The historical significance of Yad Vashem is not to be overlooked in the history of modern day Israel. It is Israel’s official memorial to the victims of the Holocaust. It includes The Hall of Names with 600 names of Holocaust victims, and in one section of the site is the Garden of the Righteous Among the Nations – honoring non-Jews who at great personal risk, chose to save their Jewish friends and neighbors. You can find additional information about Yad Vashem on Wikipedia. There really are no words to describe the affect that all the history and spirituality that this country imparts. You are literally walking in history and below your feet no matter where you walk there is another civilization that has not as yet been excavated. A visit will stay in your heart and mind forever.